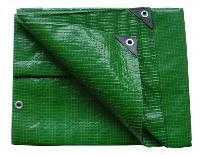 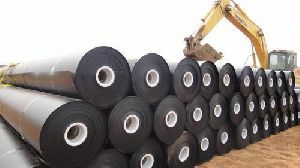 Used For : Solid waste containment (such as landfill liners), mining and water containment applications. 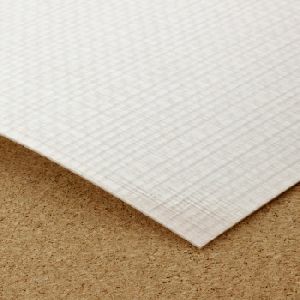 Optional surface : Textued(one or two side) or smooth surface. 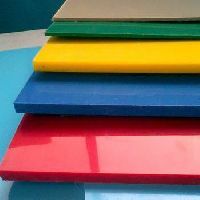 Thickness : 0.70 To 5mm. 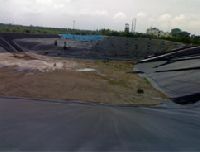 Tuflex India offers high performance Geomembrane and other compound used extensively in the construction of waste management landfills and their engineered capping system. 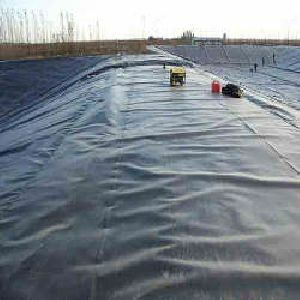 Environmental standards in India recommends HPDE for maximum chemical resistance Geomembrane and other landfill components. 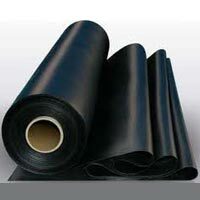 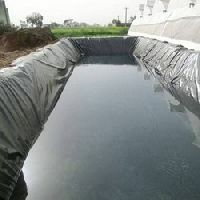 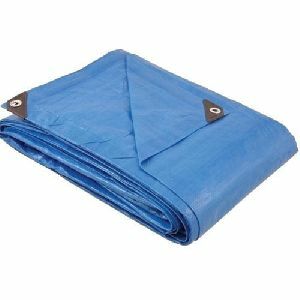 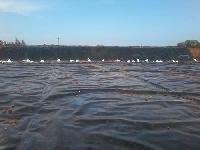 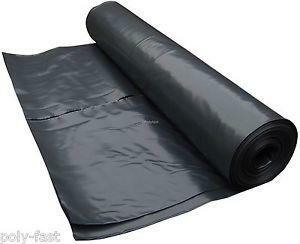 Since, we are famous suppliers of Hdpe Geomembrane Sheet, buyers can place order with us and quote their prices. 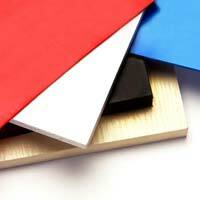 We offer secured online and offline payment processing methods. 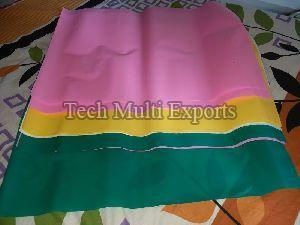 The transaction, done through online mode, is instantly forwarded to the payment system. 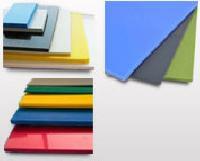 We also accept bank account transfers, cash payments, etc. 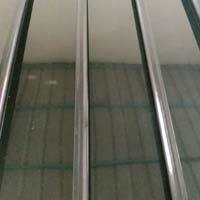 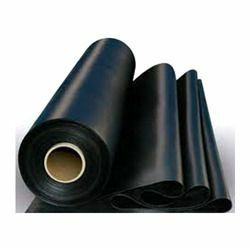 PE Material has a very good chemical resistance and a high resistance to stress cracking against many organic and inorganic media. 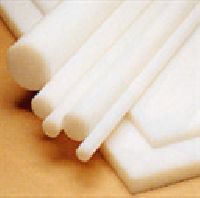 It stands out for its high toughness with good stiffness. 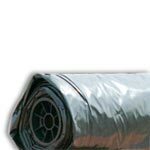 The operating temperature ranges from 500C to 750C. 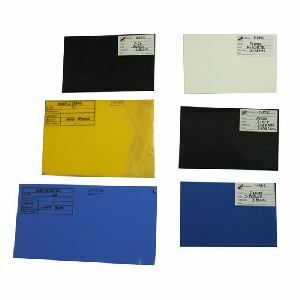 Color : NATURAL WHITE, BLACK, GREY. 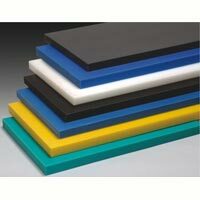 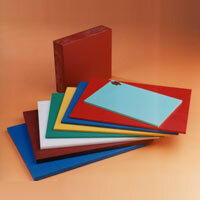 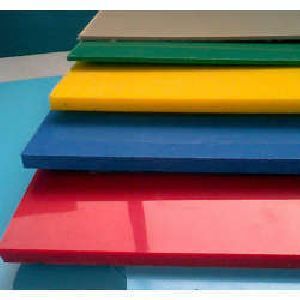 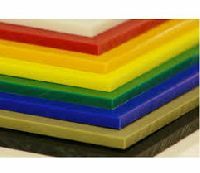 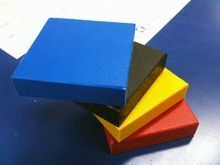 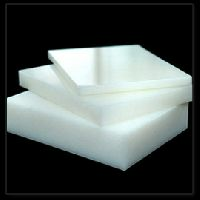 HDPE Sheets offer excellent impact strength, stiffness, low moisture absorption with good tensile strength. 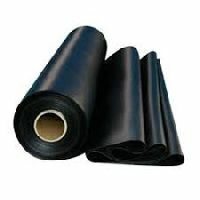 They also resist organic solvents, degreasing agents & electrolytic attack having good wear resistance.